The Ofi Press and Cadaverine Poetry Magazine have linked up to share the work of four wonderful young poets with our readers. The poems, each written by Cadaverine published poets, were selected by Ofi Press editor Jack Little and all have been translated into Spanish by Karenina Osnaya. With thanks to Nici West, Richie McCaffery and David Tait. Cadaverine Magazine publishes the best new poetry, prose and non-fiction from under 30's. We believe in showcasing contemporary, innovative and original new writing from the next generation of literary talent. Published in Issue 27 of The Ofi Press. she heard about in a song once. whether or not they’re anchored. cavernosas alrededor de sus pies. que reboten mas de dos veces. que escuchø ella en una canciøn una vez. si estan ancladas, o no. knowing he did not come from houses. is terrible, a big sick world. and you cannot shake out the terror for hours. in dreams more real than houses. This is why you believe in it. and you still have the will to love. sabiendo que no vino de alguno casa. es terrible, un mundo grande y enfermo. y no puedes espantar el terror por horas. en sueños más reales que casas. Es por esto que crees en ello. y tú todavía tienes el deseo de amar. I can’t feel the thrumming of my own heart. “Fui a buscar a la soledad. Pero ella me encontró a mi”. No puedo sentir el tamborileo de mi propio corazón. Which only money can purchase. Our conquests at our own leisure? Conspire to make us feel special. It is hard not to fall for this. Now performers in our own right. De estar en un lugar diferente! Que sólo el dinero puede comprar. Cuando a uno se le antoje? Conspiran para hacernos sentir especiales. Es difícil no caer en esto. Ahora artistas de nuestro propio mérito. 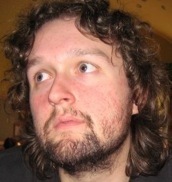 Michael D Conley is a secondary school teacher of English and Drama from Manchester. He is currently studying part-time for an MA in Creative Writing at Manchester Metropolitan University, after a BA in English Literature and Theatre Studies from the University of Warwick. He has been published in several magazines and e-zines including Glasgow Review, Sentinel, Sparkbright and La Reata, and he is influenced by a variety of writers of both poetry and prose, including Charles Simic, John Berryman, Raymond Carver, Kurt Vonnegut and Sylvia Plath. 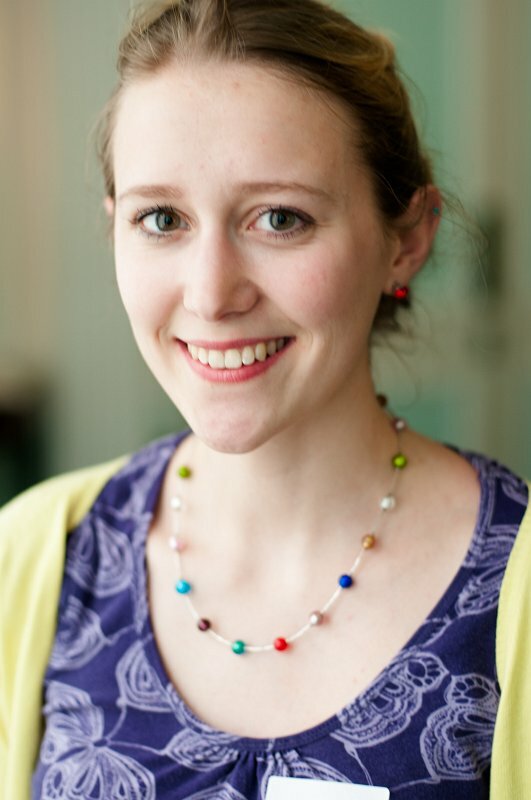 Phoebe Power received one of the 2012 Eric Gregory Awards. She was also a Foyle Young Poet of the Year in 2009, and her poems have appeared in magazines including Magma, Orbis and Cadaverine. Phoebe was the guest editor for the latest issue of The Poetry Society’s youth magazine, YM: Poetry. You can find her poems at phoebepower.blogspot.com. 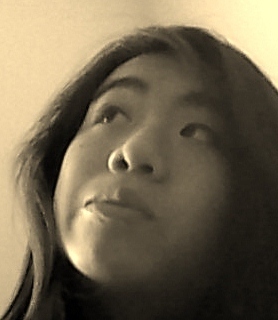 Stephanie Guo's work has been published in Front Porch Review, Hanging Loose, Eunoia Review, and Cadaverine. In 2012, she received the Adroit Prize in Verse. 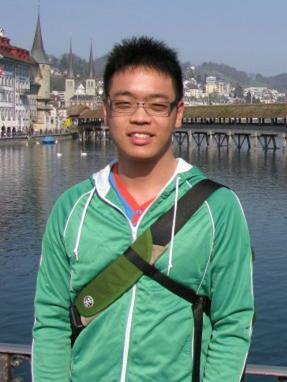 Ian Chung is a Warwick Writing Programme graduate. His work has appeared in Dr. Hurley's Snake-Oil Cure, Foundling Review, Ink Sweat & Tears, Quarterly Literary Review Singapore, The Cadaverine, The Misfit Quarterly and Unthology No. 3 (Unthank Books, 2012), among others. He reviews for various publications, including Rum & Reviews Magazine, Sabotage Reviews and The Cadaverine. He is the founder of Eunoia Review, and is also on the editorial teams of Epicentre Magazine and The Cadaverine. When not editing/reading/writing, he watches more TV than is reasonable for one person and harbours dreams of writing a multi-volume science fiction saga. Karenina Osnaya was born in Mexico City and is a regular contributor of photography, articles and translations to The Ofi Press.